It has been such a long time since our last blog post. Since then lots of tea has been drunk at chaya teahouse and I have made plenty tea friends who without a doubt are nicest people in London. Tea and the tea ceremony has that effect and it is that sole reason that I feel in love with it. I have been “secretly” building a new website which will reflect the seasonal teas and recipes we enjoy at chaya teahouse. Many tea friends have also asked for a newsletter which is also in the pipeline. All will be revealed in good time. Please bear with us in the next few months while all the chaya teahouse folk get the new website up and running. 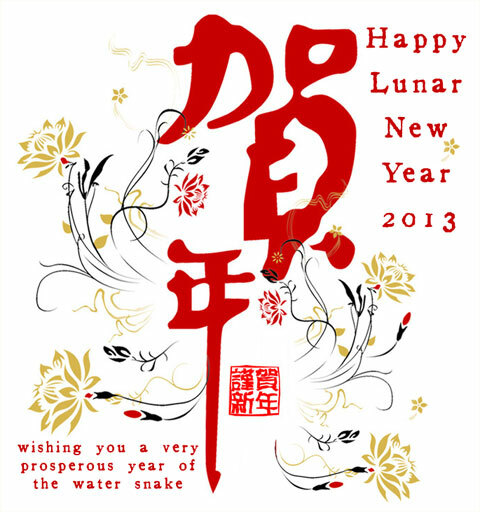 Have very happy, successful and harmonious new year and wonderful celebration with your family! Can’t wait for all the innovations you are about to launch in the coming year! Thank you so much for your support! Do pop by for a cuppa very soon!